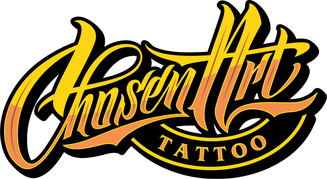 Do you have a question about our tattoo artists? Looking for employment with Chosen Art Tattoo? Or are you looking for a consultation? Whatever it is, use our consultation form or contact us form below to reach out today!